When many people hear “physical therapy” they might only associate PTs as treating things such as back pain, knee sprains, post-surgical rehab, etc. In reality we can treat everything from head to toe. 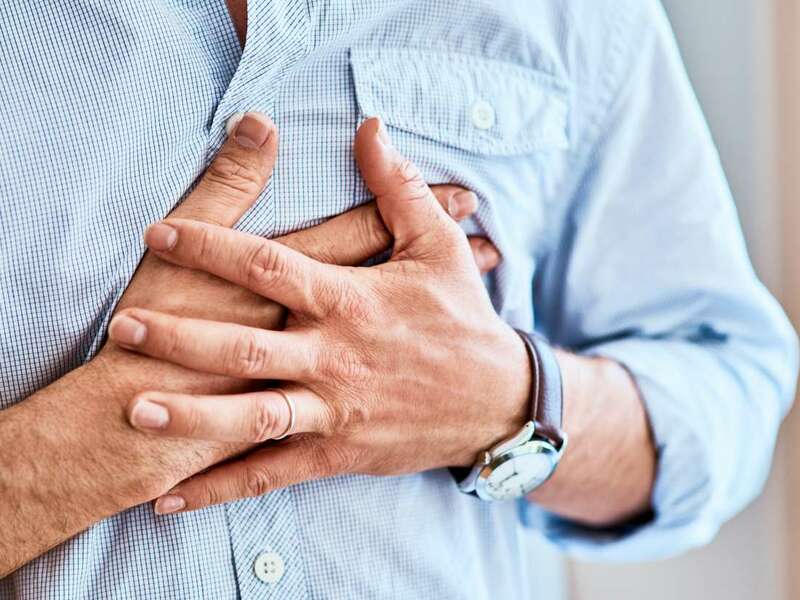 Read on for some of the conditions that might bother you on a daily basis that your therapist at Emery Physical Therapy can help alleviate and services we provide you might not have realized. 1. Jaw Pain — temporomandibular joint dysfunction (TMJ or TMD) can manifest itself as pain and clicking around the jaw. Symptoms include pain, ringing in the ears, limited mobility of the jaw, and facial pain. 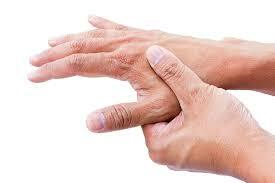 PT including manual therapy and corrective exercises can help decreased these symptoms, usually very quickly! 2. 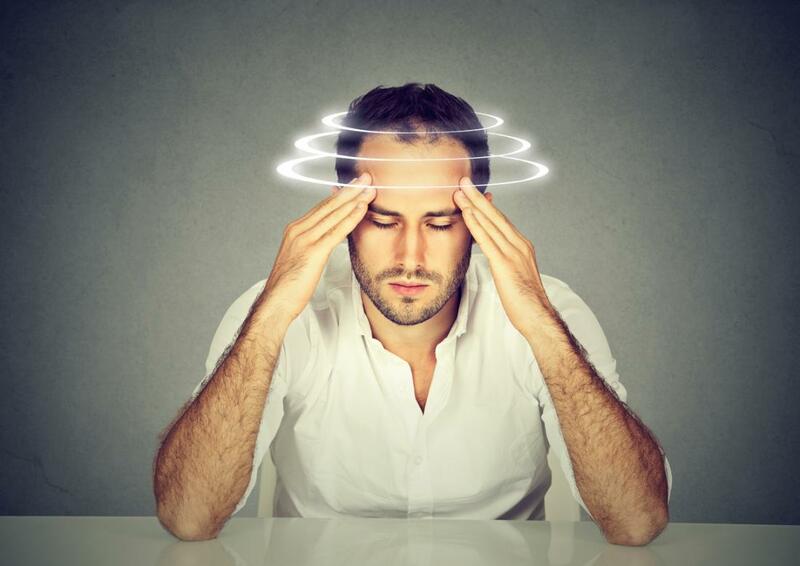 Dizziness & Vertigo — an estimated 35–40% of people will experience dizziness and vertigo at some point this year. PT can help! Vestibular rehab is aimed at identifying the cause of your dizziness or unsteadiness and either performing basic maneuvers to reposition crystals in your inner ear that can cause this or performing various types of exercises to promote improved functioning of your vestibular system. As your vestibular system becomes more efficient in handling various stimuli your dizziness and unsteadiness will improve. 3. Headaches — some types of headaches can be caused by poor posture, tightness of muscles around the neck, and irritation of some of the nerves around the head and neck. Physical therapy can help strengthen your cervical stabilizing muscles through therapeutic exercise while manual therapy such as massage can relieve muscle tension and stress decreasing your headache symptoms. 4. Concussions — physical therapists are well trained in the management of concussions. From assisting with return to sport or return to work protocols, to managing the various symptoms of a concussion PTs can help. 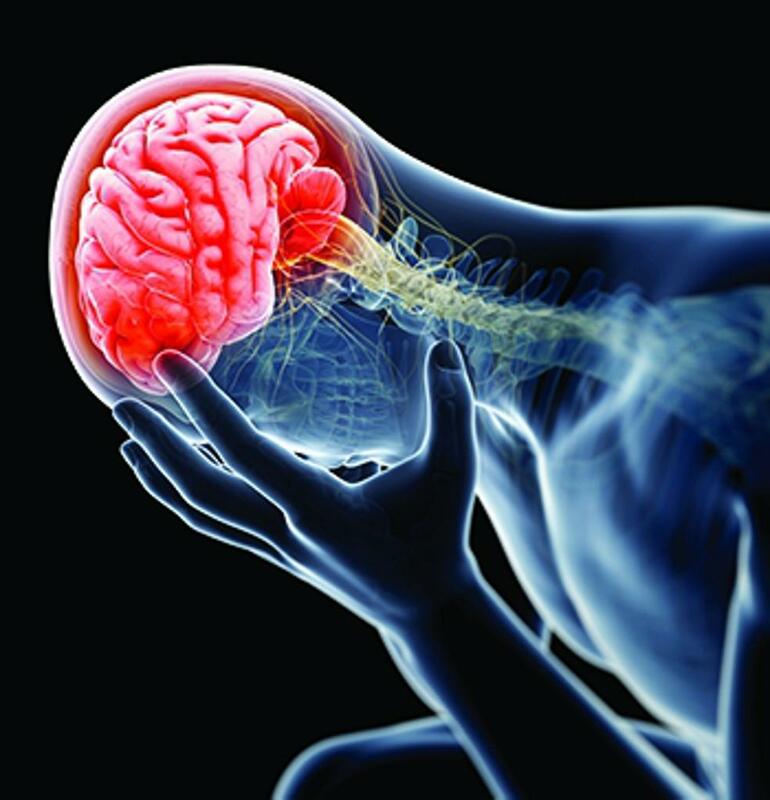 We are able to educate patients suffering from post-concussive disorder on management of their condition and through manual therapy and gentle exercise slowly restore function and decrease the after-effects of a concussion. 5. Fibromyalgia — physical therapy can help Fibromyalgia patients reintegrate movement into their lives. Many people think it is just something that they have to live with. 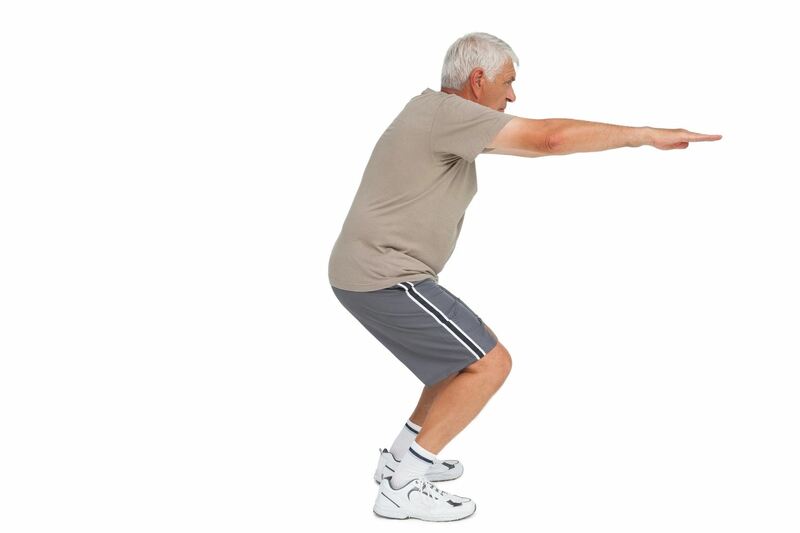 The PTs at Emery Physical Therapy can make recommendations for low level therapeutic exercise and educate the patient on activities to avoid. All of this will promote the ability for each patient to return to the things that they enjoy. 6. Balance Difficulties — if you or a loved one is noticing a decrease in balance, Emery Physical Therapy should be your first stop! We can work on general strengthening of the core and lower extremities and work on retraining the various systems that contribute to balance. This is one of the most common things we treat and once again IS NOT something that you have to live with! It is not a “normal” part of aging and something that can always be improved especially if you begin working on it at first signs of decrease! 7. Sports Injury Screening/Running Analysis — we are able to perform preventative screening for athletes, teams, etc. To identify possible risk factors for injury before they occur. Once they are discovered we can prescribe exercises to correct the issue and optimize athletic performance. The same goes for running analysis. Maybe at mile 3 every run you start having nagging knee or ankle pain. Our therapists can watch you run and identify any imbalances that may be causing alterations to your gait while running leading to pain and correct these through manual therapy, stretching, and exercise. 8. Rheumatoid Arthritis — physical therapists can help manage your RA symptoms and improve overall mobility through gentle exercise and mobility work. RA is something that you do not just have to live with, there are things that Emery Physical Therapy can do to help decrease your symptoms and maximize your quality of life! 9. 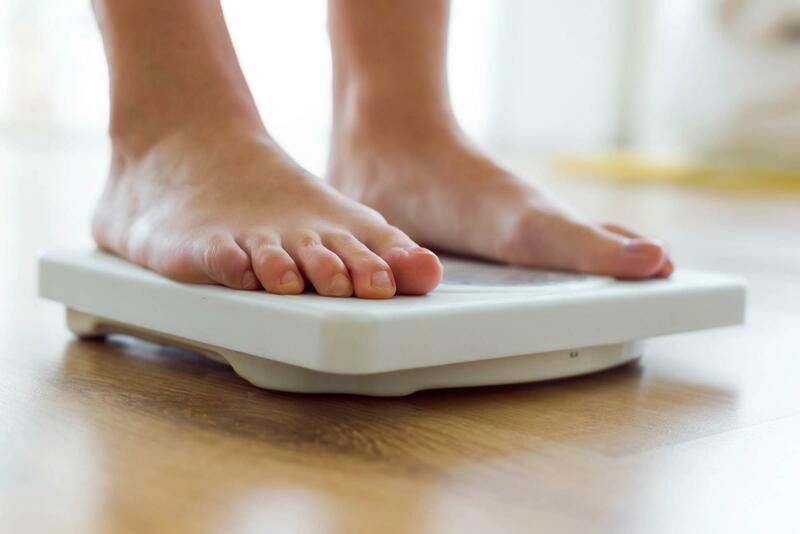 Weight Loss — with our unique background blending exercise and the way the human body works we are able to make recommendations and prescribe exercise to promote weight loss and an overall healthy lifestyle. 10. Pre-Operative Strengthening — a lot of new research shows, rightfully so, that outcomes post-operatively are much improved if someone participates in therapy for the affected body part before surgery. 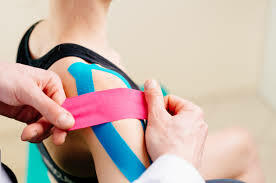 We will work to optimize range of motion and strength of the surrounding areas, educate on what to expect after surgery including post-operative precautions, and manage pain while you await surgery. No matter the body part pre-op PT can be a valuable asset to your recovery. If you are suffering from any of these conditions and thought that there wasn’t an answer, Emery Physical Therapy can help! We strongly encourage you to consult with any of our highly trained physical therapists! Visit our location today or call as 847-786-2014.